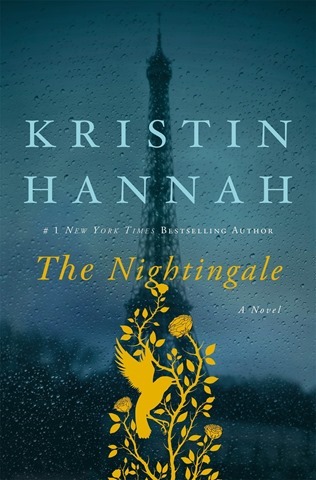 The Nightingale by Kristin Hannah was such a wonderful book. 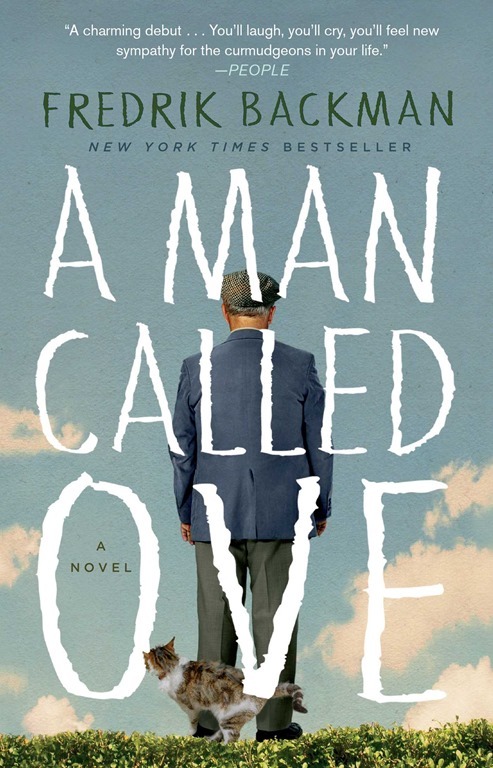 I felt like I had been reading a lot of books during WWII and the holocaust, so I was weary to read another, but this was beautifully written and such a fabulous read. This was such a touching novel. I liked that this was from the perspectives of women and how their lives were during the war. Hannah did an amazing job capturing a new viewpoint and turned it into a gripping and stunning story that was hard to read and impossible to put down. I highly recommend you read this book. It will be one that truly stays with you and will make you think and then recommend it to others. 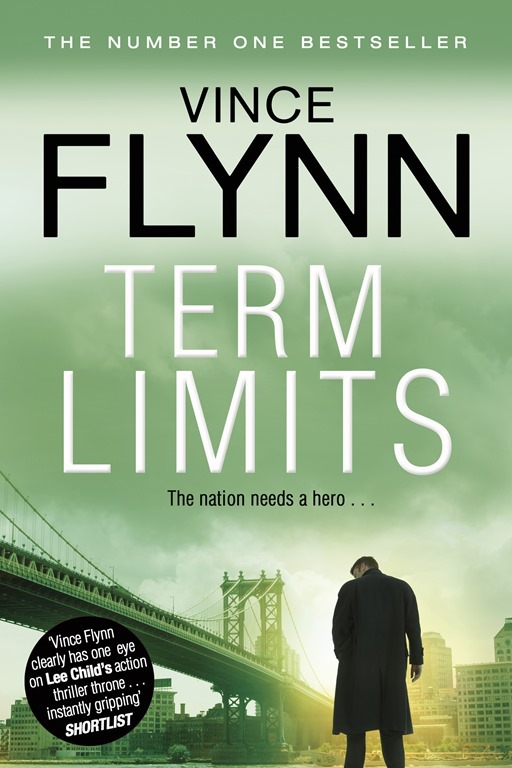 I read Term Limits a while back for book club. I knew a number of people that had read it and loved it, so I really wanted to read it. I didn’t feel compelled to read the rest of Vince Flynn’s books, but I did enjoy this one. Taking America back…one politician at a time TERM LIMITS In one bloody night, three of Washington’s most powerful politicians are executed with surgical precision. Their assassins then deliver a shocking ultimatum to the American government: set aside partisan politics and restore power to the people. No one, they warn, is out of their reach — not even the president. A joint FBI-CIA task force reveals the killers are elite military commandos, but no one knows exactly who they are or when they will strike next. Only Michael O’Rourke, a former U.S. Marine and freshman congressman, holds a clue to the violence: a haunting incident in his own past with explosive implications for his country’s future…. This was a good book. I found it a little challenging to get into at first, but I was glad I finished it. It was a good story and I wanted to read this book since it was written by a local author who had passed away not too long before I had read it. My hubby, Chuck, has read all or most of his books and enjoyed them and encouraged me to finish this one. I wasn’t overly drawn to this genre like some people are. It was good, but I just don’t enjoy reading all the government rich story lines. It was hard for me to stay engaged. If you like political thrillers or suspense novels, you may love this book and I say you give it a try. You may want to consider looking into some of his other books as well if this genre interests you. I haven’t done a post about each of the books I read in 2016 for the Goodreads yet, but I thought it would be fun to just post a picture of them all with links to purchase them. The books are not necessarily in the order that I read them. My goal was to read 15 books and I read 22 books. 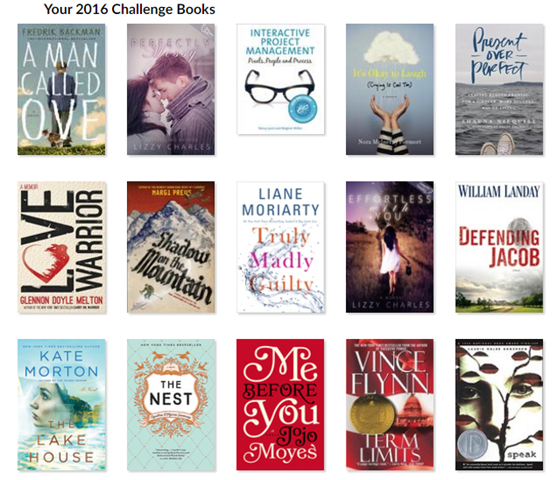 My 2017 goal is set to read 20 books. Now that I have discovered audio books, I don’t think this will be a problem. Since I’m working on catching up on posting about some books I have read, I figured I should maybe post more than one at a time. There are a lot to write about. 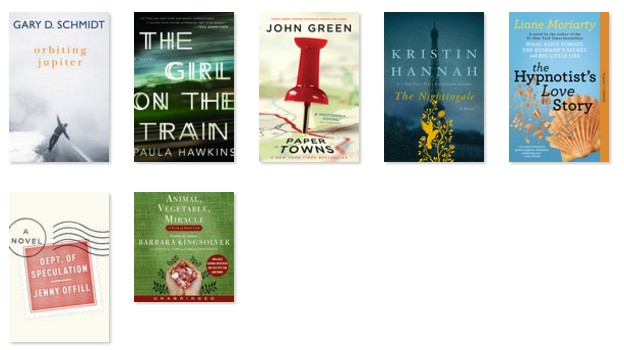 Here are a few young adult books I have read in the past, um, well, while. Orbiting Jupiter was a short and quick read, but also really sad. I think I came across this one from a friend’s reading list on Goodreads. I liked the book, but it was also too short in my mind. I would have liked more about the characters. I didn’t know that it was going to be so short when I started it, so I was surprised and a bit disappointed. Had I known its length going into it, I might have enjoyed it more. But it was still a good story and a good read if you like underdog stories. 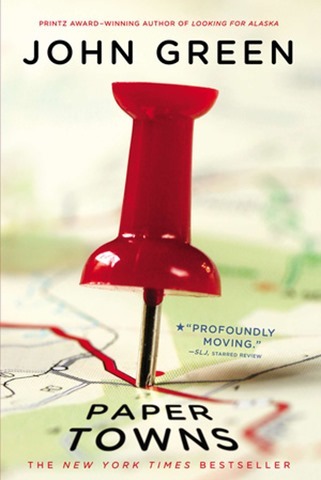 I have only read one other book by John Green (The Fault in Our Stars), but I had mixed feelings about Paper Towns. I was really excited to read this book, but I found the story to be a bit slow at the beginning. I liked the story and the idea, but the book didn’t end the way I expected (which isn’t bad). 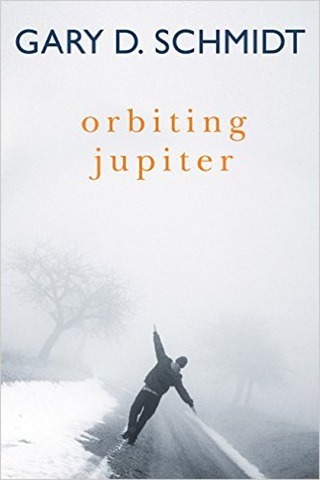 I don’t really know what it was exactly that kept me from really connecting to this book, but when I finished it I just felt kind of meh about it. If you like other John Green books, you will probably enjoy this one. I still want to read a couple of his other books, but this was just ok. I even started the movie and wasn’t very drawn to it so I didn’t finish watching it. Possibly because I am too old to connect with that age of character very deeply. Who knows. You may love it. But it wasn’t high on my recommendation list. 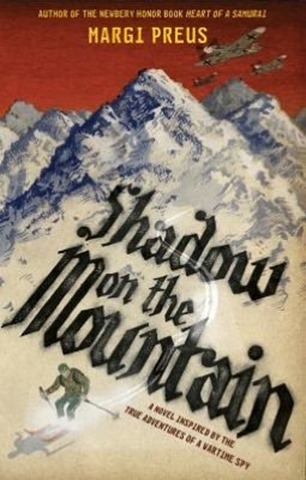 Shadow on the Mountain was a book my city did for a community-wide reading event called OneBook OneRosemount. They have the author come speak and have an abundance of the books available for reading. I didn’t make it to the author discussion, but I liked the book. I have read a number of books set in WWII. But this was a little different story. More from the kids’ point of view. It was a fast read with some twists. If you don’t enjoy reading books about WWII you may not enjoy this one. But it was a good read if it’s a genre you do enjoy. This was hard to read at times, but a powerful, and slightly oddly written book. Since it was from the perspective of a high school student, it was choppy and hard to read at times. I was able to get past the character’s prose because the book was interesting. The summary above gives a good idea about the book. It takes a long time in the book to find out what happened to her. And albeit graphic, I thought it was kind of anti-climactic for being such an integral part of her story. You can really see how such a tragic event can dramatically change a person. That was hard to read. But she has a teacher who can tell there’s something she needs to get out. It was a good book in hindsight, but I imagine there are better books out there that touch on this topic were you looking to read something about a similar incident. The other ladies weren’t terribly fond of the book because of the topic and graphic details at times. 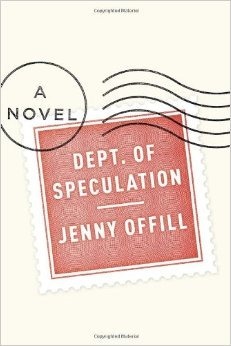 It was a fast read if this is something you might be interested in reading. This book took me a really long time to read. I started it months ago! And I just finished it the other day. I had been reading a little bit here and there and in between reading other books. Now that’s I’ve finished it, I don’t know what took me so long. It was a good story, albeit a little slower than her others. I think the drama in this one dragged on a bit. 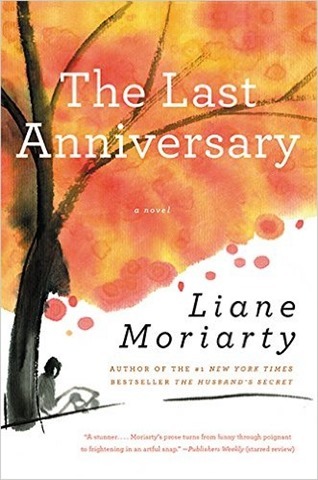 This one was probably my least favorite of her books, but I didn’t dislike it. Moriarty does a great job of making very creative, yet believable stories. Maybe that’s why I find it so intriguing. 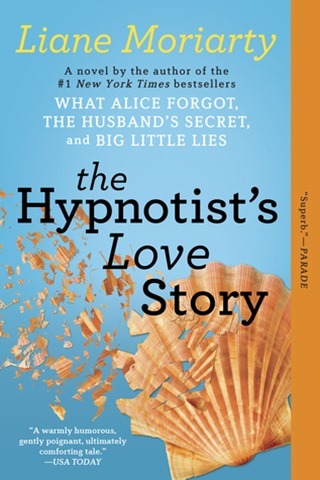 I liked the premise of a hypnotist. Whether the information about her profession was all fact or not, I still found it interesting. There was something about the way the main character dealt with all the things that came up in the book that I found amusing. She thinks of herself as such a calm and collected person, and for the most part she conducts herself as such. But her internal dialog with herself about stuff that comes up is quite hilarious at times. I think everyone should read all of Moriarty’s books. But that’s just because I liked them. Here’s a link to her other books that I read and wrote about. I love all of her books and the way Moriarty writes. I was sucked into this fun book quite quickly. I liked the characters from the beginning and wanted to find out all the hidden secrets. I liked that some of the characters were in on it and the others weren’t. It was a fun book that really could have had a very different outcome. I don’t know where this ranks in my love of her books. I just think you should read them all. I finally finished the last one! Have you come across any authors you needed to read everything they wrote? This was a very fast read. I read it in just over an hour. (I had put it off and read it the day of our book club meeting.) The writing style was very different from a typical novel. The sentences were choppy, the paragraphs were brief and characters were referred to by descriptions instead of names. The story itself was a bit depressing about their lives and marriage. I’m not sure I’d really recommend it because it was hard to find and probably not worth paying lots for. I did find my copy through the library, so it was worth it for me to give it a read. A friend of mine recommended this book to me (which was written by her best friend) when I told her I was moving to Seattle. The author also lives in the Seattle area. I wasn’t able to finish it when she gave it to me because I had too much going on at the time. But we ended up reading it for book club last month and I am so glad I finally got to finish reading it. This book is a collection of short stories. 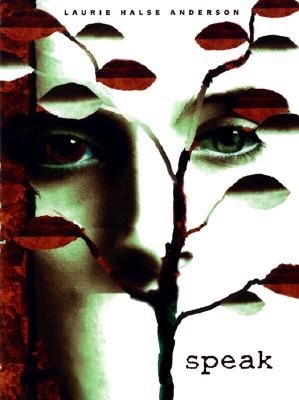 I haven’t read many short stories, so it was a little harder for me to get into it at first. Once I was able to get a hang of how short stories were written, I really enjoyed them. And thinking about the stories from the beginning after reading the whole book made those even better. Her stories are so beautifully written and you get a feel for each of the characters. I was able to feel connected to each of the characters in a very short time with her stories. Each of the women in the book were so different and yet had an inkling of a common thread through her words. I was intrigued by how visual her words were and how in depth the stories were at only a handful of pages long. 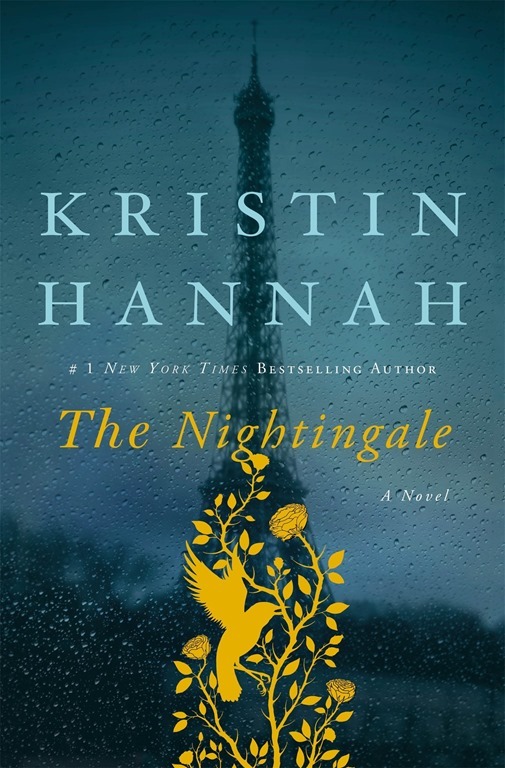 The really exciting part for me is that we were able to get the author, Kirsten, to join us for book club so we could ask her questions and talk to her about the book. It was so fun to hear her thought process and her feelings on the characters. I love talking to authors about their books (or hearing authors talk about their books). 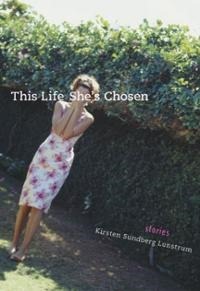 Kirsten wrote this book a number of years ago and wrote a second one (Swimming with Strangers) as well. She talked about a third book in the works as well! I am planning to read her second book and would love to read her third book one day, too. Kirsten, if you need more people to read advance copies…I’d love to be considered. If you love short stories, I recommend you read this. If you haven’t read many (or any) short stories, I recommend you read this. I think reading a variety of writing helps me be a better reader and also not become so stuck in one genre. This book is a little hard to get copies of (you won’t find it at your local library) because it was written a number of years ago. But if you want to read it, I would be happy to loan you my copy.